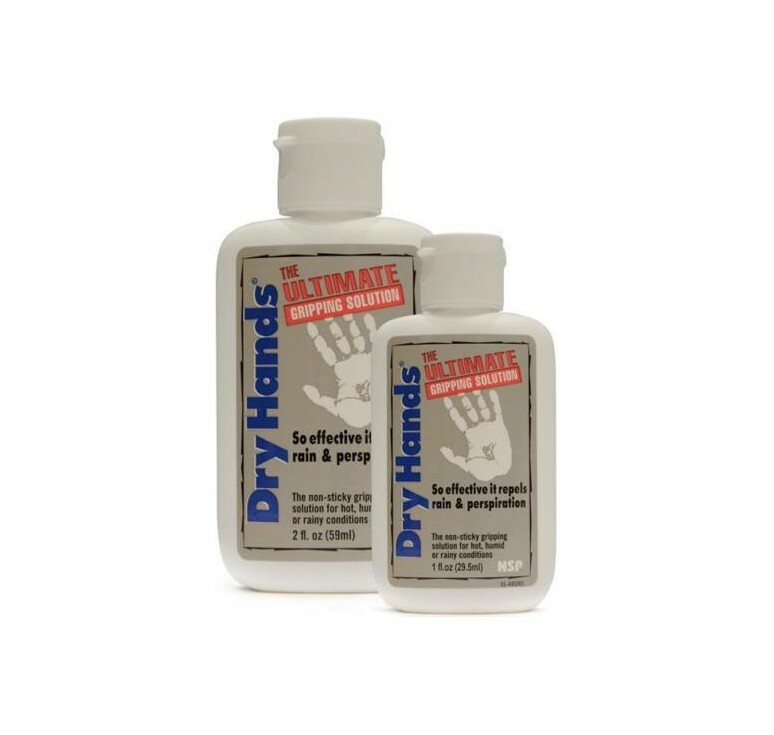 As used by the world's top dancers, Dry Hands is a performance enhancing solution that alleviates grip problems caused by perspiration. So effective, it actually repels water. 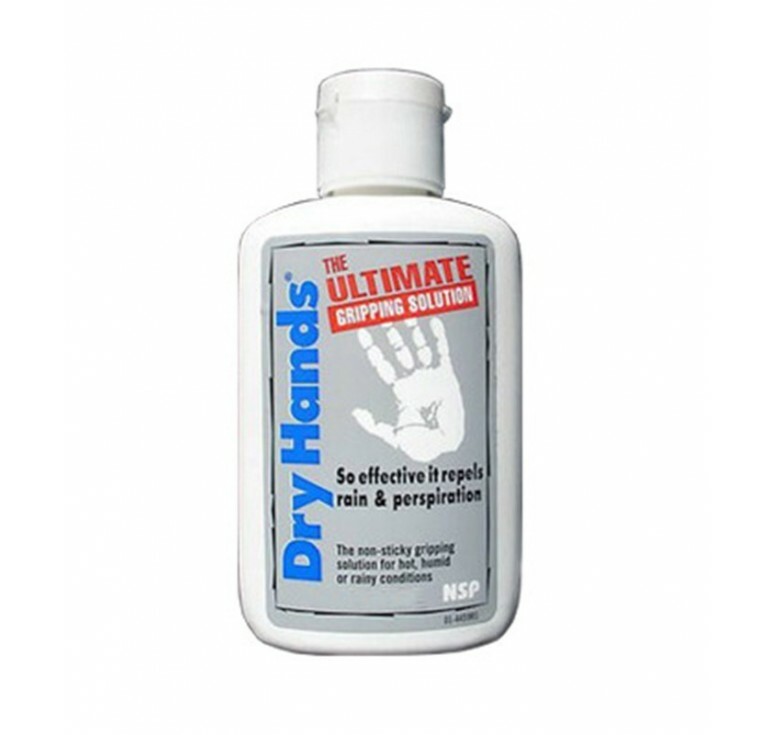 The advantage to Dry Hands is that it is not sticky or greasy. And since it leaves no powdery mess, you won't even realize you have it on. 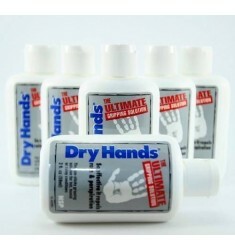 Best of all, it's long lasting and economical so you can concentrate on your pole dancing performance in confidence. 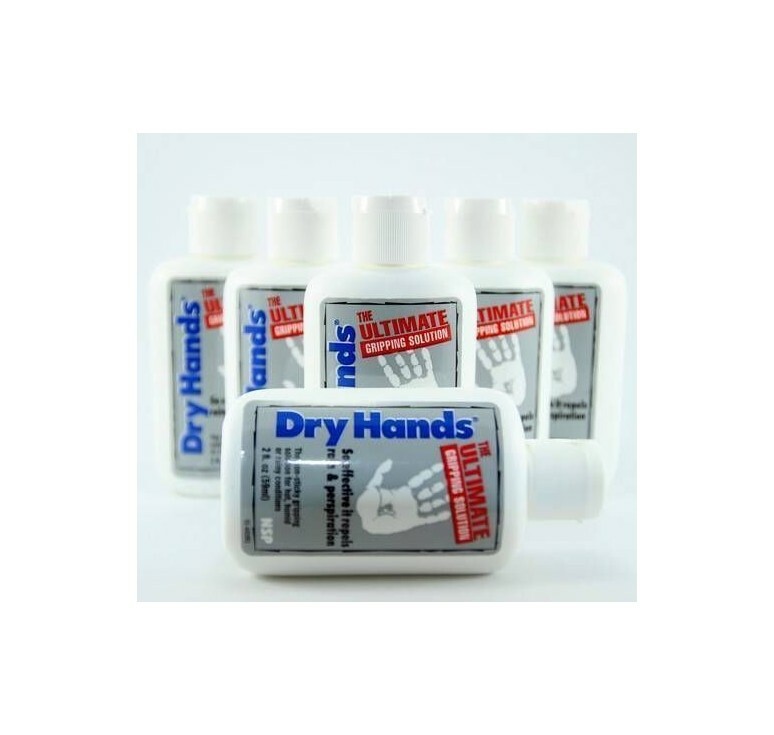 Dry Hands is used by anyone whose performance is adversely affected by wet hands from perspiration or other grips issues making it the ideal grip aid for pole dancing.